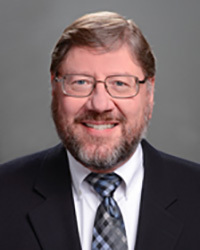 The Riverside Regional Medical Center, Newport News, VA.
Dr. Sachenik has been a practicing Radiologist since 1994 and joined West Reading Radiology Associates in 2003. He has fellowship training in Ultrasound, CAT scan, and MRI, with special expertise in Ultrasound. He is currently the Ultrasound Modality Chief.